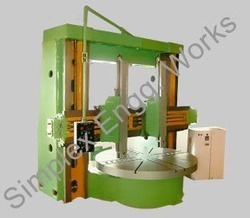 These machines are widely used by customers in automotive, defense, medical and general engineering industries. 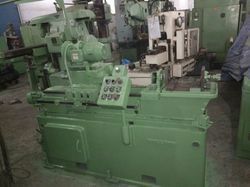 Applications: Connecting rods, Cylinder blocks, Cylinder heads, Gear shafts, Camshafts, Crankshafts, Injection Systems, Die & Mould, Poultry feed dies, Medical Instruments. Nominal working range covers diameters between 2mm and 200 mm and length up to 12 meters.